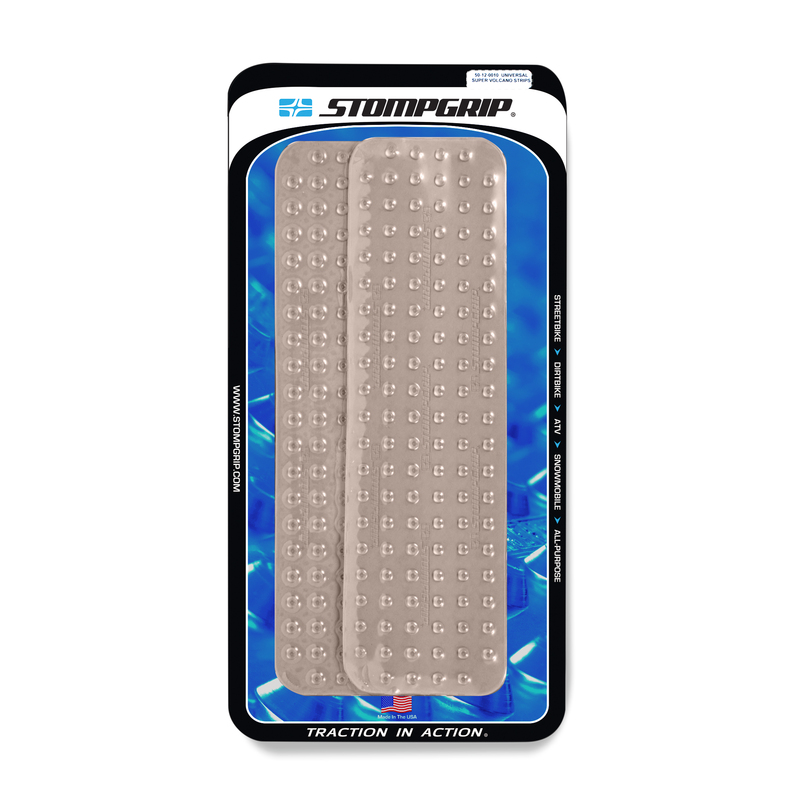 Welcome to the STOMPGRIP All-Purpose Super Volcano online store! 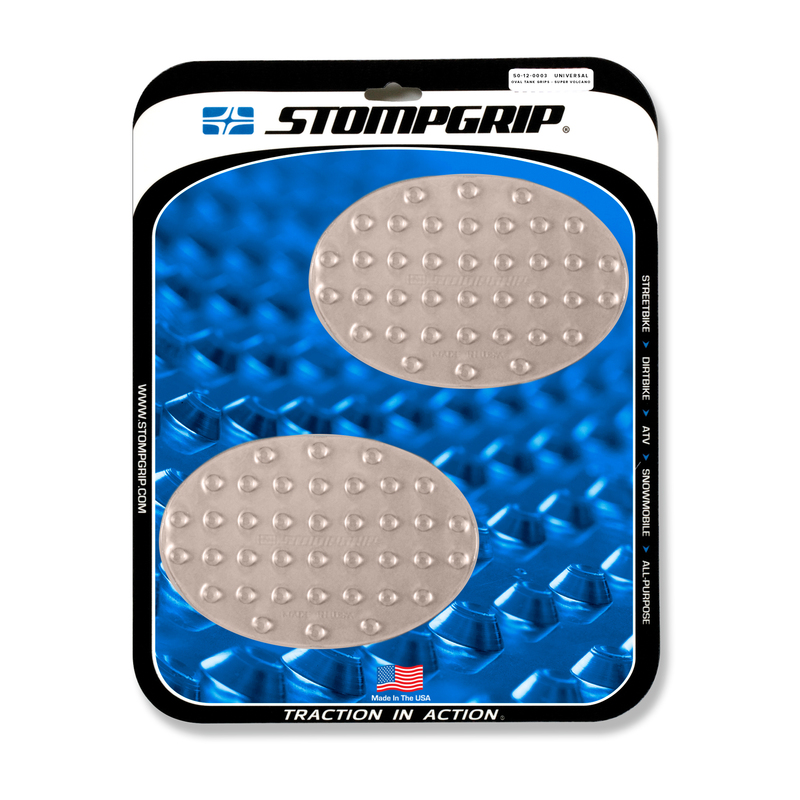 Pick a shape on the left or scroll down to see all of the products in the All-Purpose line. 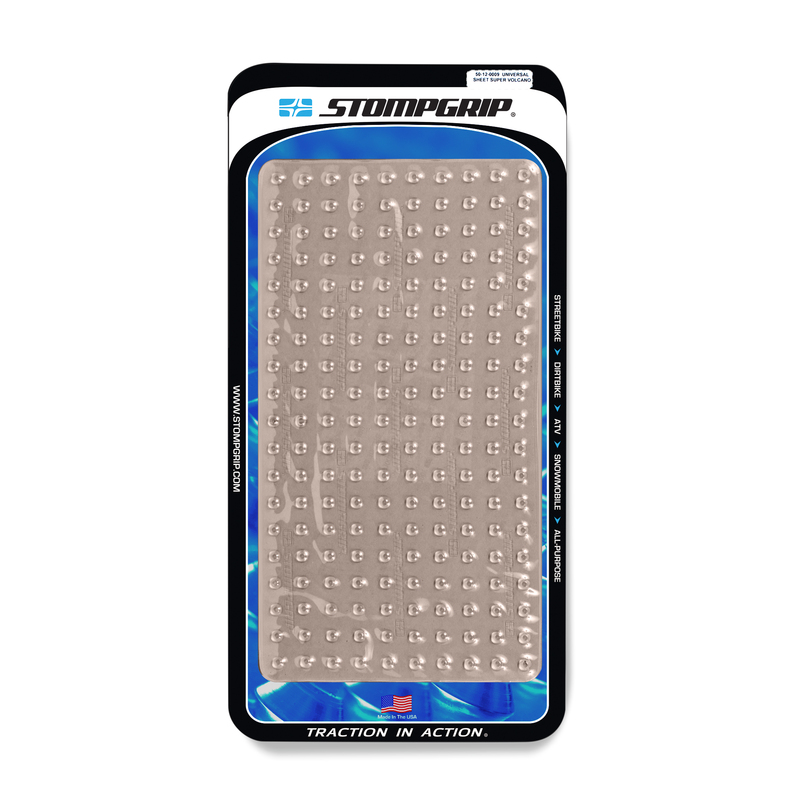 All-Purpose Kits are available in various shapes and sizes, and the All-Purpose Sheet can be cut to fit any Powersport application. 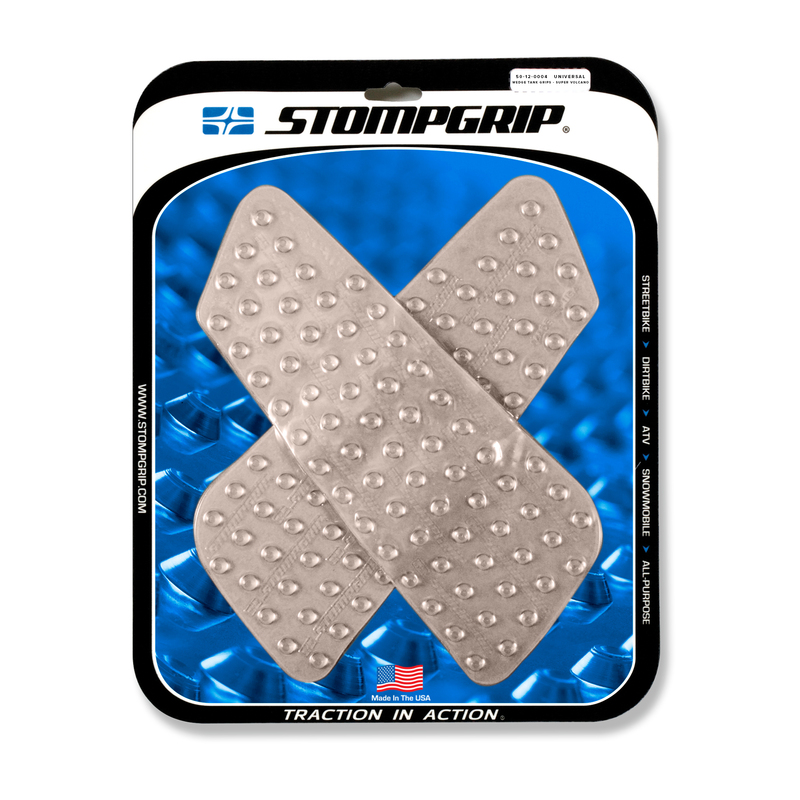 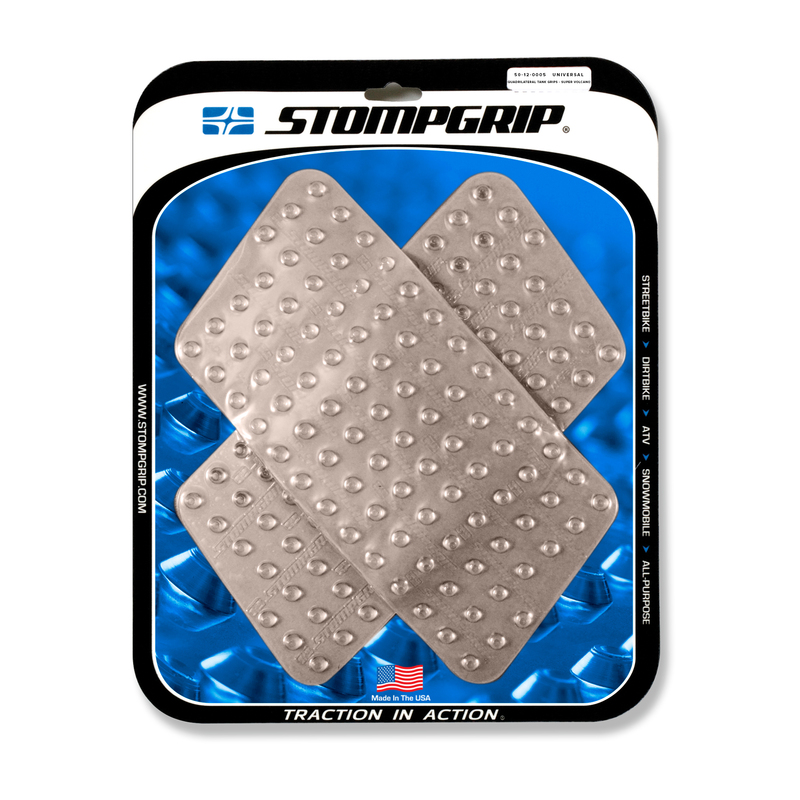 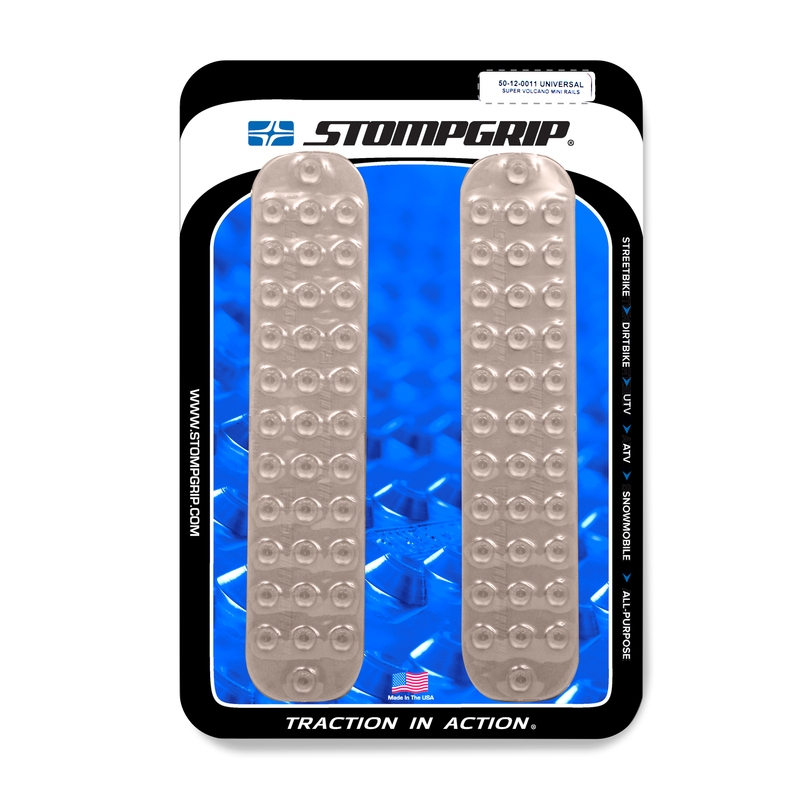 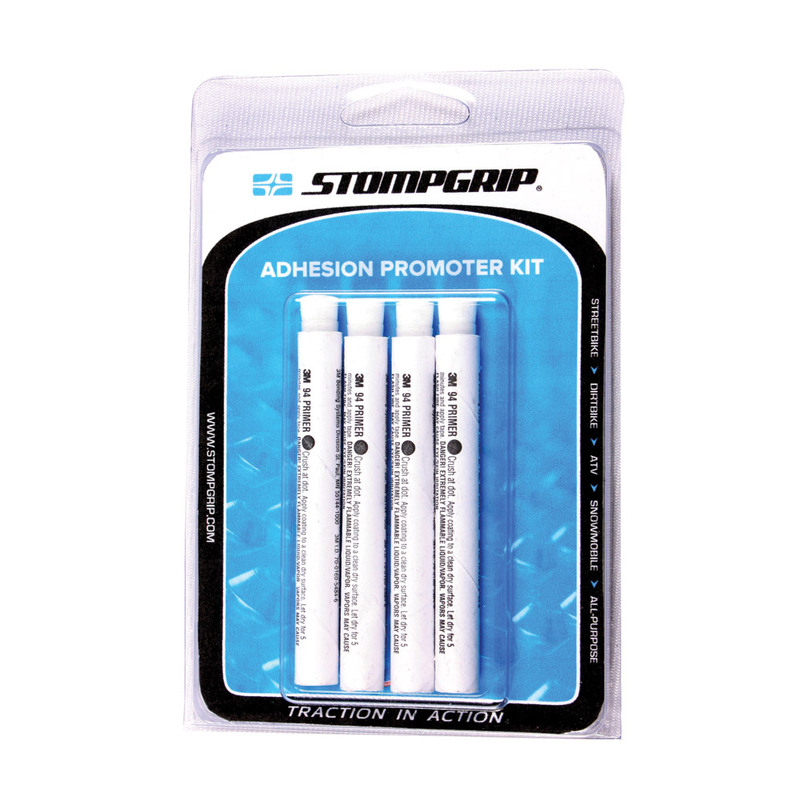 No matter what you ride, Stompgrip has the traction solution for you.